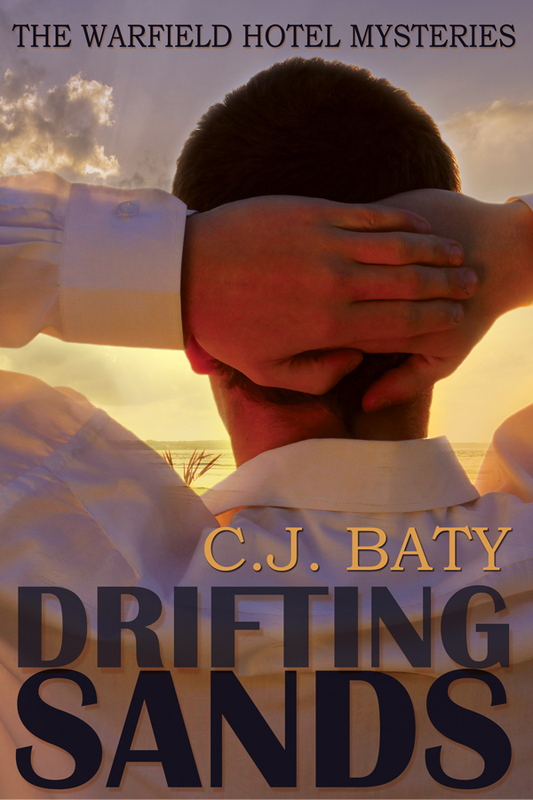 BOOK BLAST: Drifting Sands by C.J. Baty | Because two men are better than one! As he approaches his fortieth birthday, Justin Warfield feels alone, drifting like the sand that blows along the beach near his family’s hotel. He has done exactly as his father wanted. Married the right girl and carried on the family tradition of running the Warfield Hotel. On paper things seem perfect, but happiness hasn’t been a part of his life for a very long time. Marcus Drummond once spent a summer with his best friend Peter at the Warfield Hotel and fell hard for Peter’s much older brother. Five years later he’s back, and this time hopes that Justin will see him as more than his kid brother’s friend. 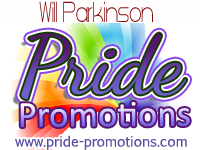 Sparks fly when the two meet again, but there are a few things standing in their way. The closet that Justin has himself buried in and someone on a killing spree, dumping bodies on the Warfield beach . . . victims that indicate Justin may be involved in some way. The night air was cool and damp as it blew off the ocean. Ian McAlister toed the sand where he stood, looking out into the darkness surrounding him. A soft glow filled the sky over the Warfield Hotel several hundred yards away. This was a public beach and closed at night, and the only sound was the soft lapping of the water against the shore. Ian fingered the note in his pocket as he thought of the words he’d read over and over again since he’d received it. Ian had not heard from Justin Warfield since Justin got married. It had been too hard to see each other as only friends. They’d each gone on with their lives. But for Ian, Justin Warfield was a hard man to forget, so when the letter arrived, his decision to come had been easy. The sound of footsteps treading through the sand caused Ian to turn around. He was surprised to find a gun aimed at him. “What are you doing?” Ian asked, but there was no answer. He felt the pressure as the impact of the bullet pushed him back slightly. A searing pain knifed its way into his chest. He didn’t have time to run or even scream out. Darkness took him as he crumbled to the ground. Click here or on the image to enter the Rafflecopter. J. Baty lives in southwest Ohio with her very patient husband and two encouraging children. Her heart however, lives in the mountains of Tennessee where she hopes to retire some day. The mountains have always provided her with inspiration and a soothing balm to the stresses of everyday life. Best of luck with the new book! Good luck with the new book.